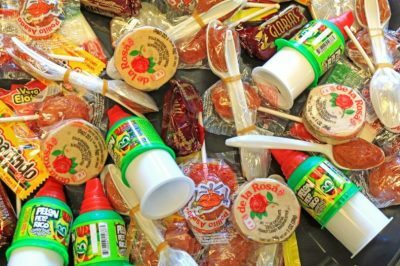 Find a variety of Mexican Candy at the candy section! 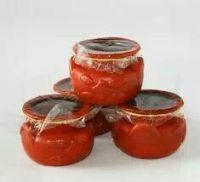 Decorate your kitchen with these beautiful hand made clay crafts, they are not only a decoration but a great asset to your daily lives! 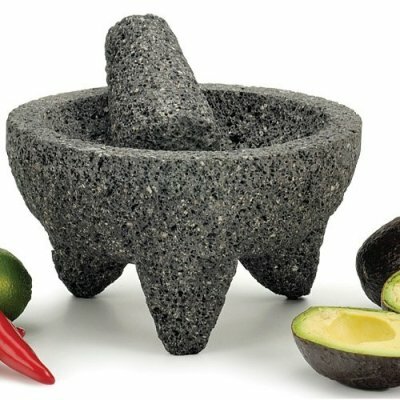 Get yourself a Molcajete to help you with your Mexican Meal! 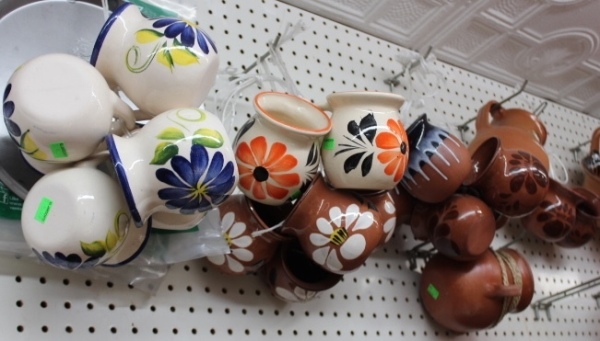 We have a variety of Handcrafts made by people in Mexico! 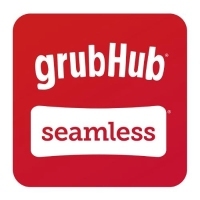 to see more, visit our location.